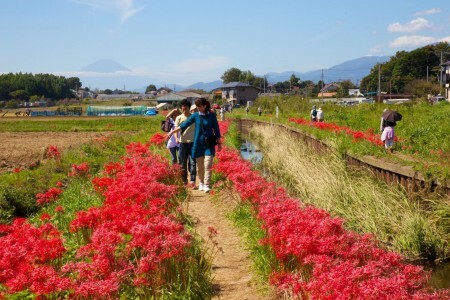 Enjoy the breathtaking view from Mount Oyama, famous for its beautiful cherry blossoms and fall foliage; take a tour of wine cellars and dams; have a go at horse riding; and indulge in hot springs—this course is packed full of all kinds of exciting experiences. 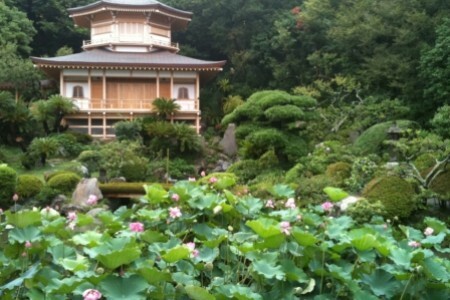 This is an ancient shrine which is said to be built over 2000 years ago. 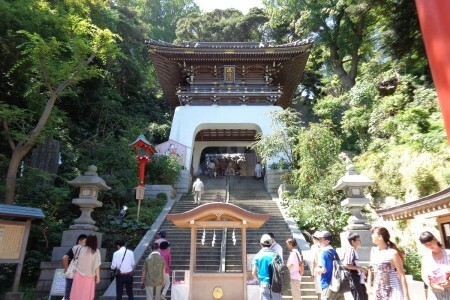 Known as a place for praying for rain, as well as a sacred ground revered by many generals, the pilgrimage to Mount Ooyama became popular in the Edo Period. 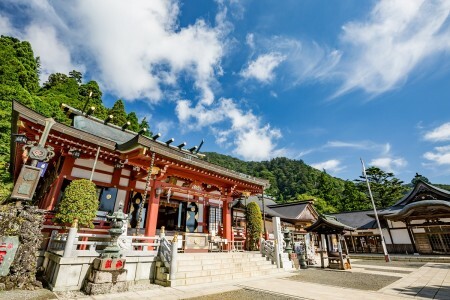 In 2016, this pilgrimage was designated as a Japan heritage site, with the view from Afuri Shrine featured with two Michelin stars. 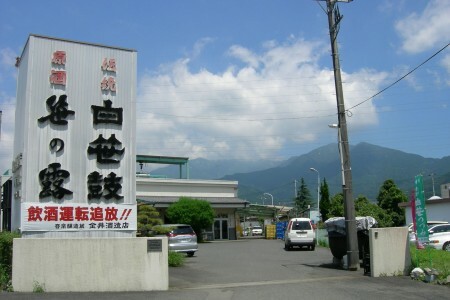 Established during the First year of Meiji, it is the one and only Sake brewery in Hadano shi, Kanagawa prefecture. JINYA is a traditional Japanese style ryokan that owns a 10,000 Tsubo (1 Tsubo = 3.3 m2) garden and stands there with its back against Tanzawa Mountains. 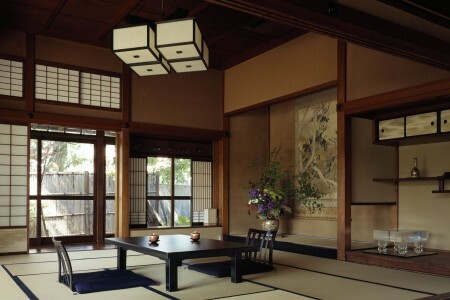 The ryokan has traditions and 100 years of rich history. 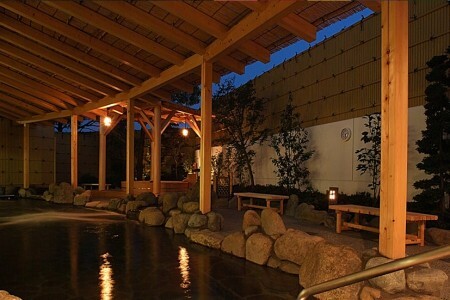 Rich dishes of the season and hot spring that well up from deep under the ground of Tanzawa Mountains will be provided to its guests. 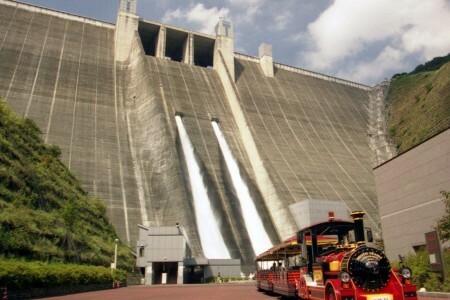 This dam is situated in the northwestern part of the prefecture, near Higashitanzawa and is the largest gravitational concrete dam in the Greater Tokyo Area. There is a 6 minute long release of water from April through November, every Wednesday, the second and fourth Friday of the month, and every second Sunday of the month. It is done at 11 o'clock and 2 o'clock past noon. 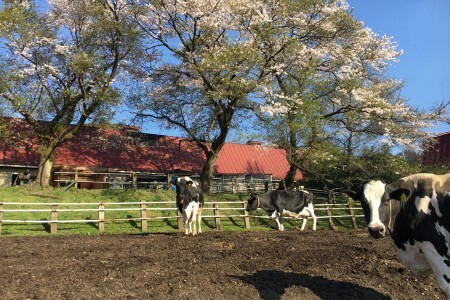 Hattori Daily Farm is located near Lake Miyagase, which is one of the best scenic spots, and at east end of Tanzawa Sankai (mountain mass). Summer of Hibirano highland is cool and suitable for growing grasses and dairy cattle. This is the largest farm in Kanagawa. Cattle are growing in a free and relaxed atmosphere.